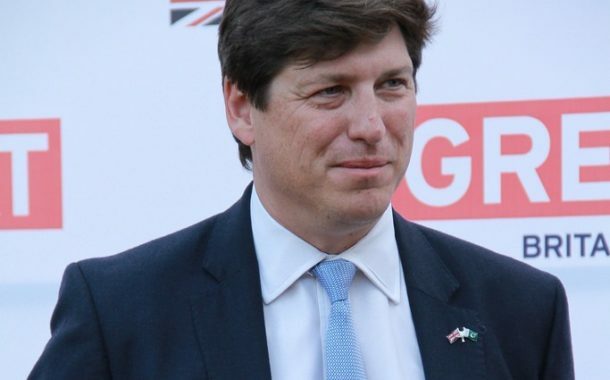 ISLAMABAD, Aug 10 (APP): A delegation of Islamabad Women Chamber of Commerce and Industry (IWCCI) met Acting British High Commissioner to Pakistan Patrick Moody here on Wednesday. The delegation led by Samina Fazil, the founding president of the IWCCI discussed opportunities to further enhance trade links between UK and Pakistan and explore opportunities for women entrepreneurs in Pakistan, said a press release issued by the IWCCI here. The delegation also discussed areas of cooperation after the establishment of the British Business Centres in Pakistan. “I am delighted to meet members of the Islamabad Women Chamber of Commerce and Industry, and I congratulate them on their successful initiative”, he added. We are also supporting women to acquire new skills through our partnership with Punjab Skills Development Fund, he said. At the same time, the UK’s support through Benazir Income Support Programme will help the poorest women in remotest regions of Pakistan, the acting High Commissioner added. For the last 15 years, this chamber has been providing an atmosphere to cater the needs and requirements of women entrepreneurs and by helping them to promote their businesses in local and international markets, she said. “We hope the establishment of British Business Centres in Pakistan will support and encourage women entrepreneurship in the twin cities and across Pakistan”, she said.